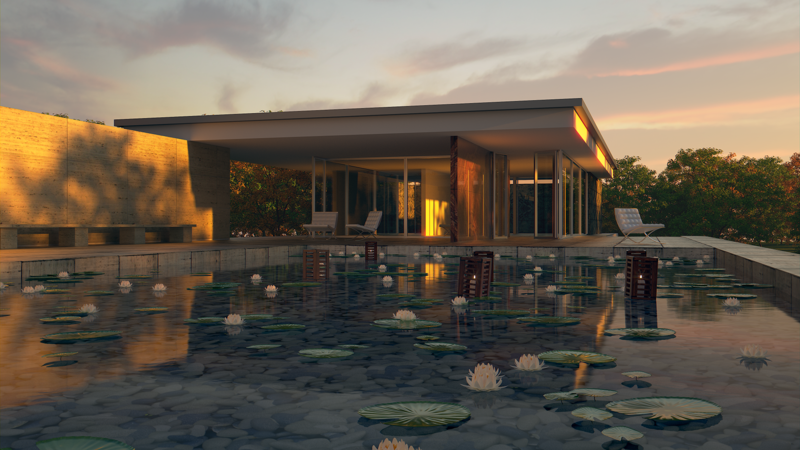 NVIDIA's Turing architecture wields many forward looking features and hardware stages that accelerate both games and many computationally intensive applications and algorithms. To fully utilize these, applications must be explicitly programmed to access and run on these special purpose built cores so it will take some time until GPU render engines can take advantage of the RT cores for ray-triangle intersetions. Nonetheless, Turing also features huge advancements in its streaming multiprocessor architecture that can potentially speed-up general GPGPU CUDA algorithms. 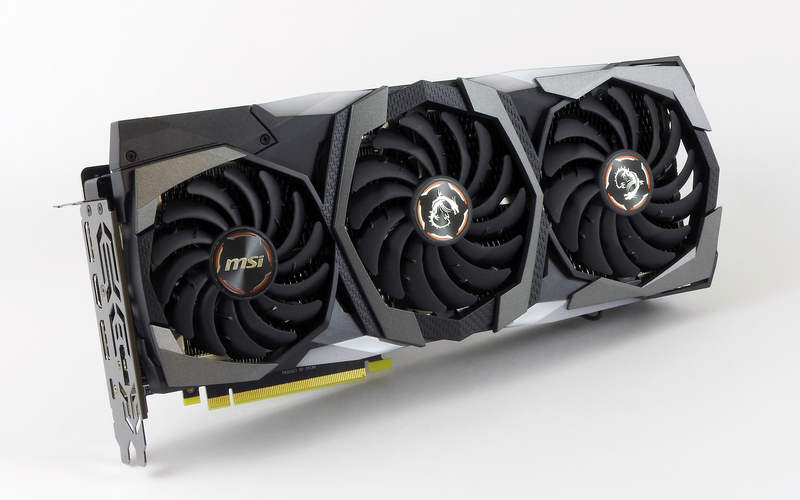 To get an idea of what you can expect from Turing in GPU rendering workloads (without RT cores for ray-triangle intersection and Tensor cores for denoising) the MSI RTX 2080 GAMING X TRIO is stacked up against its predecessors, the MSI GTX 1080 GAMING X+ 8G and the MSI GTX 1080Ti GAMING X 11G in Blender Cycles. 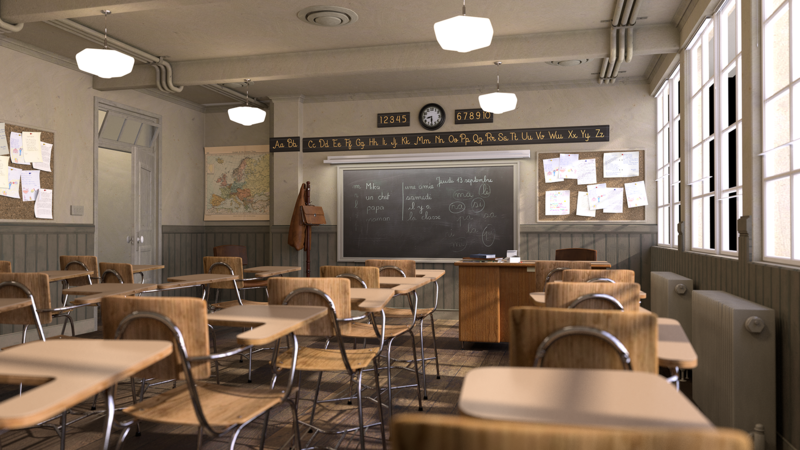 The Cycles render engine in Blender was assessed with help of the Blender Institute-prepared benchmark pack + the recent Barbershop Interior scene from Agent 327 animated feature film. 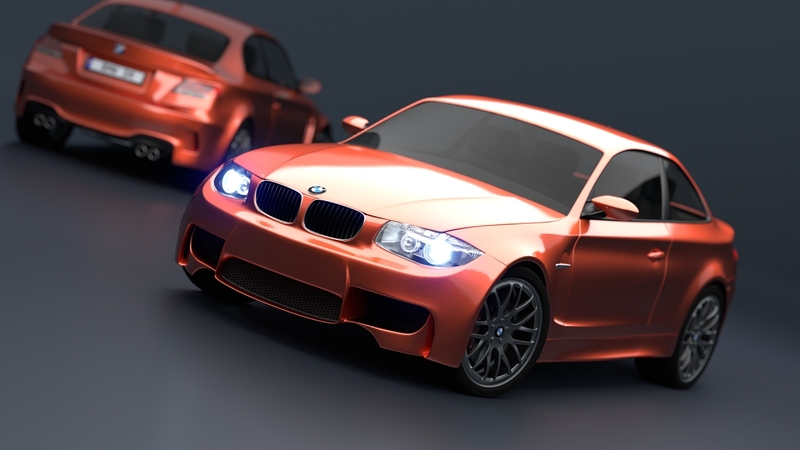 Render time is extracted so that it only covers pure path tracing time (pure dGPU performance) - no kernel compilation, scene loading, CPU-side BVH construction, final composition. 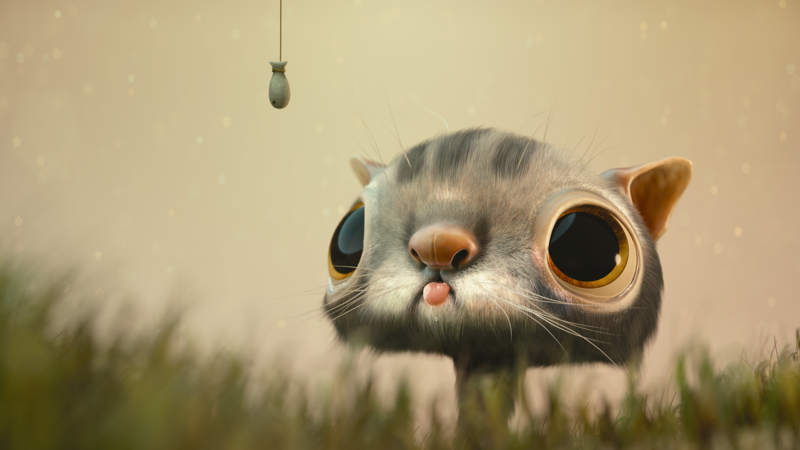 Blender is launched headless (no GUI) with a python script responsible to get everything sorted and start the rendering process. Every render job is repeated three times so that in case of anomaly an investigation can be launched into what went wrong. 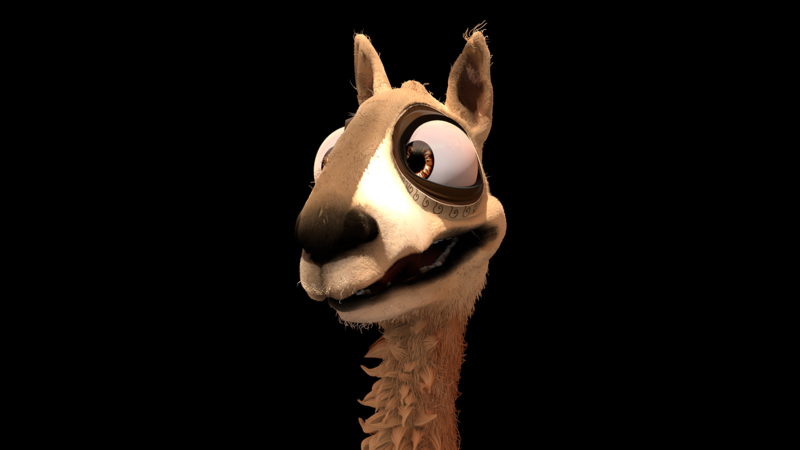 Blender produced rock stable results with minimal (near zero) variance. Although the GTX 1080 Ti has ~20% more CUDA cores, the RTX 2080 is able to match its performance in every scene and shows huge gains in the fishy_cat and koro scenes. Interestingly, Pascal's render time also got lower in these scenes compared to our previous benchmark session. The speed-up can be attributed to CUDA 10 as the cubin files were compiled with the latest CUDA Toolkit. 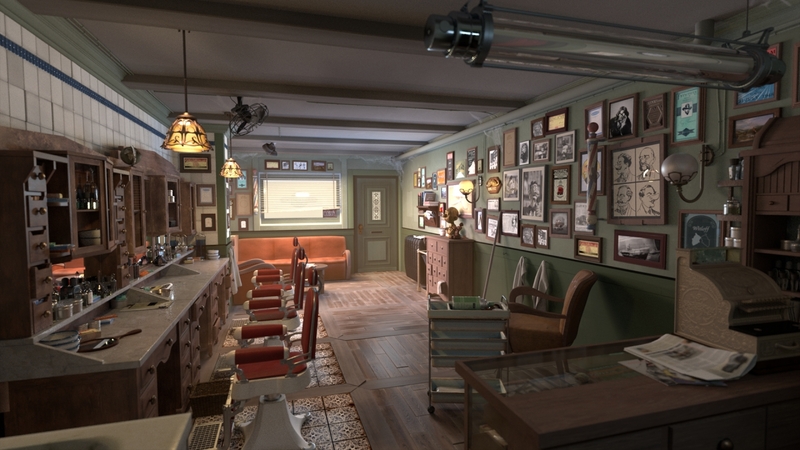 Not everything is perfect, though - the barbershop_interior scene failed to render on the GPUs. Stay tuned for more as the RTX 2080 Ti will also feature on BoostClock in Blender and other GPU render engines!